Holistic medicine or therapy, also known as integrative medicine, is fast merging into healthcare mainstream. It seems that the health-consciousness spreading across the world has rendered a regular trip to the general practitioner a (potential) thing of the past. The internet and development of new trends in preventative and natural medicine has meant that people are focussing on their own body and getting in tune with what it is they require to stay well. 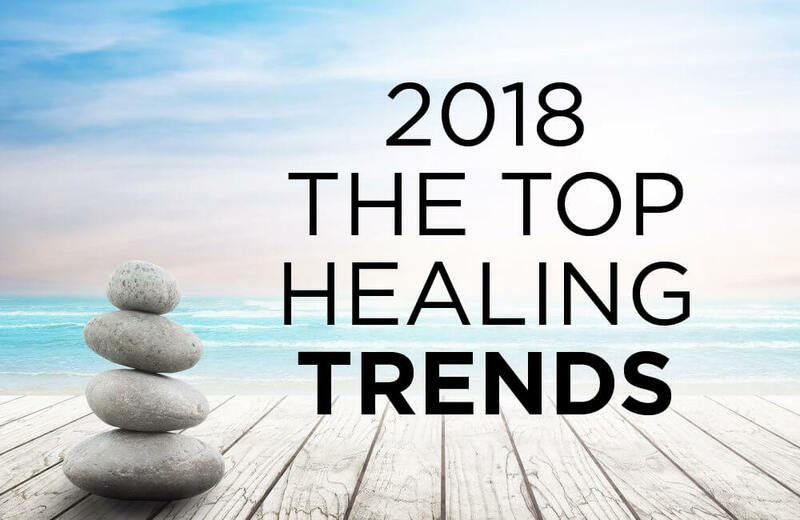 Rather than waiting to get sick and then heading to your doctor for some antibiotics, the trend these days is to prevent illnesses in the first place by practicing holistic methods to keep a healthy body, mind and spirit. However, there are SO many different treatments, theories, practices, therapies, and natural medicines out there that it is very difficult to know where to begin. Some make perfect logical sense but you may come across an idea that leaves you dumbfounded, “is that actually a thing?” lets take faecal transplants for an example! 2. Cannabis oil – a lifestyle changer: Cannabis oil, or CBD oil can assist with chronic pain, be an addition to certain cancer treatments, help lift anxiety or depression, reduce migraines, fight insomnia and chronic fatigue, and help with eating disorders, to name but a few of its healing properties. It is fast becoming a staple in holistic care. 3. Moringa – the new superfood / super supplement. The Moringa plant has been used for its healing properties for thousands of years. 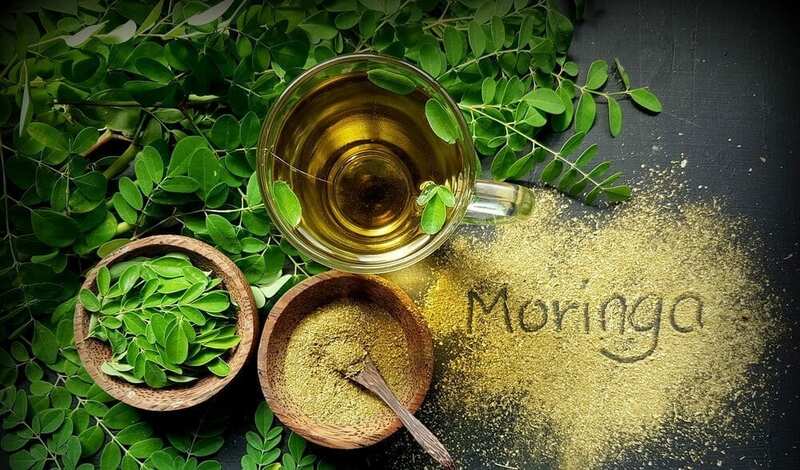 Benefits of Moringa (scientifically proven ones – there are plenty more unsupported claims) are its high nutritional value. It is rich in antioxidants, lowers blood sugar levels, reduces inflammation, lowers cholesterol, and for those parts of the world where contamination is a big problem, it protects against arsenic toxicity. You can take it in powder or capsule form and add it to your daily diet. 4. Non-dairy – You don’t have to be vegan to start cutting out dairy: Non-dairy products, especially nut milk, have been growing in popularity. This year more nut milk and coconut milk products will be hitting the supermarkets with a selection of flavours and variations. They are nutritious, better for you than dairy products and provide a great alternative snack or dessert. 5. 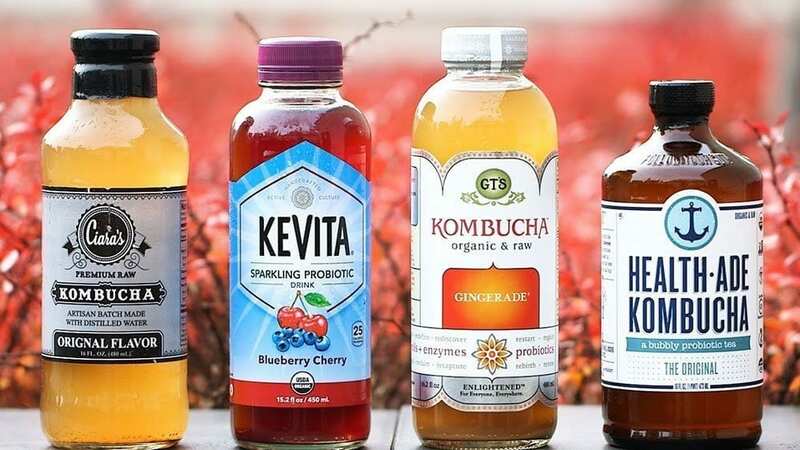 Kombucha – Gut health prevails: This year we will start seeing more Kombucha products on the shelves following its success during the fermented food trends over the last few years. This year there will be more tasty versions of the drink combining the gut-healthy product with more mainstream flavours. Read our deatiled blog on Kombucha. 6. Collagen – just expensive protein powder or a natural anti-ageing miracle? Collagen might be the latest addition to holistic health, because it is a clean protein powder that can be added to a smoothie to improve everything from your skin’s appearance to your gut health. However, the proof of the pudding is not necessarily in the eating – scientists claim that the analytic data is very weak and inconclusive. Believers claim that it reverses ageing, reduces cellulite, improves digestion, promotes healthy joints, hair, skin and nails and is a good protein source. 7. Acupressure – the new acupuncture: A very similar practice only without the needles. A therapist uses their body; hands, elbows, feet to apply pressure to points along the body’s meridian lines to relieve blockages and resume your energy balance, thus restoring wellness throughout. For those wanting to study Acupressure in order to become a practicing therapist, we offer a distance learning diploma course of 12 Lessons. 8. 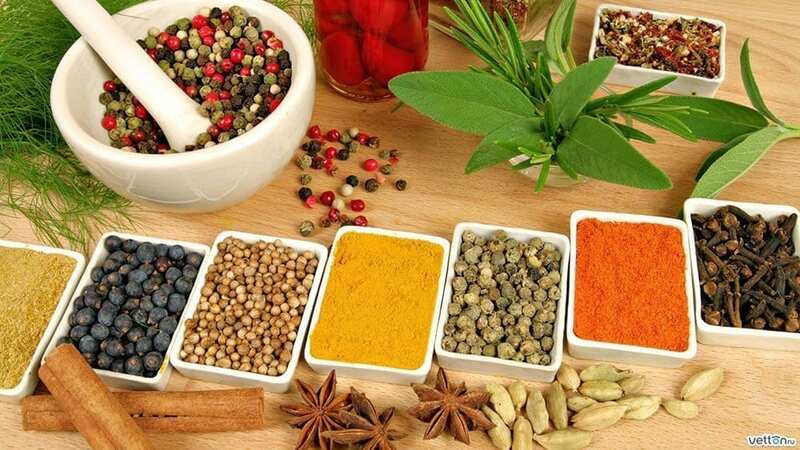 Ayurvedic Medicine – the ancient Indian art of overall wellness: There are a variety of techniques and practices under the heading of Ayurveda including specific diet designed for your ‘body type’, specialised massages, and herbal remedies with the intent to promote a balanced body, mind and spirit. We recently published a blog which looks at Ayurveda in more detail: “What body type are you? What kind of diet should you follow?”. 9. Balneotherapy – also known as hydrotherapy: This healing therapy involves the use of water for therapeutic purposes, dating back hundreds of years it is based around the idea that water benefits the skin and can heal a range of conditions from acne to pain, swelling, and anxiety; practitioners use mud packs, douches and wraps in attempts to reap the hydro-rewards. Here at the School of Natural Health Sciences we offer over 60 Holistic Therapy Courses from Acupressure to Drug & Alcohol Counselling, to Herbalism and Yoga. With over 60 subjects to choose from there is something for everyone – for people wanting a change of career to qualified therapists looking to boost their portfolio of services.